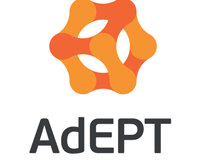 Home » Market News » DirectorsTalk Highlights » What Does AdEPT Telecom plc’s (LON:ADT) PE Ratio Tell You? What Does AdEPT Telecom plc’s (LON:ADT) PE Ratio Tell You? This article is intended for those of you who are beginning your investing journey and want to begin learning about how to value company based on its current earnings and what are the drawbacks of this method. 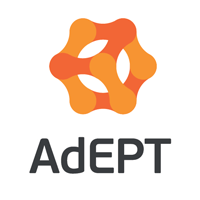 AdEPT Telecom plc (LON:ADT) trades with a trailing P/E of 21.4x, which is higher than the industry average of 17x. Although some investors may jump to the conclusion that you should avoid the stock or sell if you own it, understanding the assumptions behind the P/E ratio might change your mind. Today, I will explain what the P/E ratio is as well as what you should look out for when using it. What is the difference between cable and fibre optic broadband – and which one gets me a better connection?